Coffee is often the companion of many students — either waking them up for early morning classes or at night to finish essays and assignments due at midnight. Generally, when students order coffee, they usually concern themselves with determining the proportionate amount of coffee needed to satiate their immediate needs. Often students do not know where the coffee comes from nor the different varieties that are available. Perhaps students need a coffee place that is willing to explain certain facts about the coffee that they consume. Matter of Taste Coffee Bar may be the place for this. “We are known for our knowledge of coffee,” Phong Tran said, the owner of Matter of Taste. 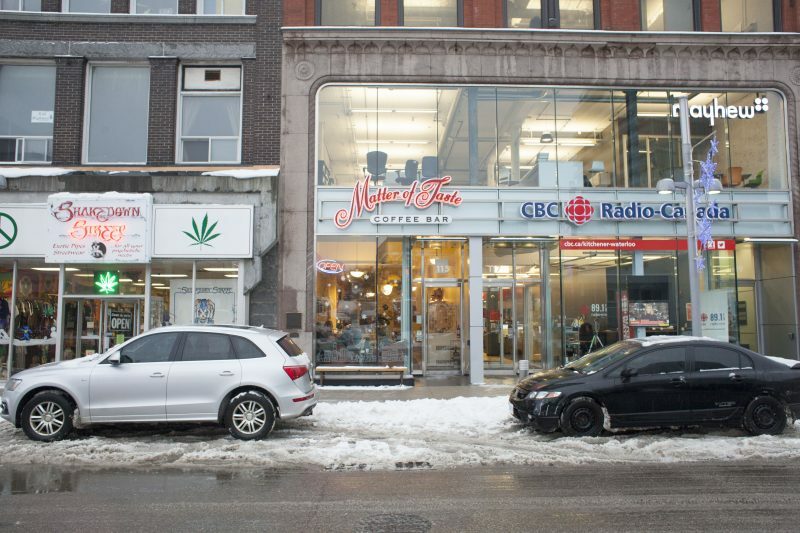 Located on 115 King Street West in Kitchener, the coffee bar has been in business about 13 years. 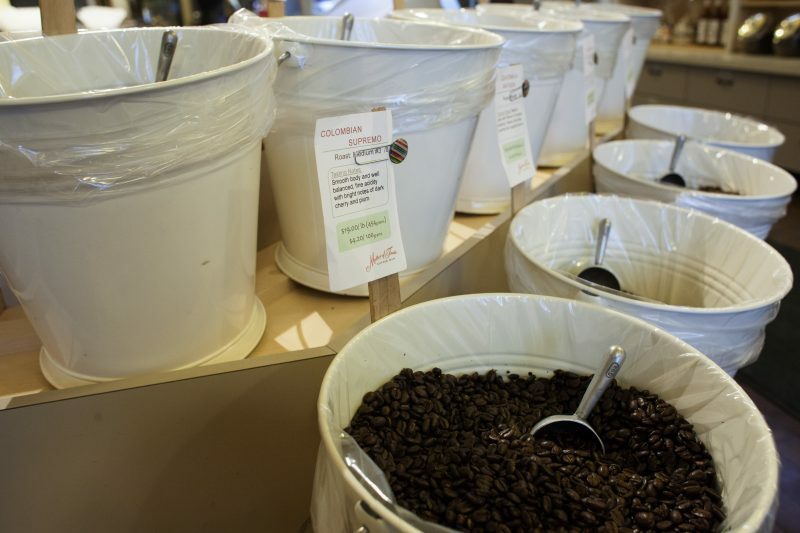 Matter of Taste has approximately twenty-four varieties of coffee in-store. For those new to drinking coffee and have no idea where to start, Matter of Taste may be the best place to go to. “We get to know you a bit,” said Tran. Staff will ask the customer about their preferences in taste and help them decide on an order – this is because there are approximately 780 varieties of coffee in the world. According to Tran, Matter of Taste encourages patrons to ask questions about where their coffee comes from. There are not only many different varieties of coffee, but also many different methods of preparing coffee. Matter of Taste supplies items like presses and grinders to prepare the coffee. Further, Matter of Taste is also willing to explain how to operate certain appliances that are designed for making coffee. So if you got a French press for Christmas and you have no idea how it works, Matter of Taste is the place that would help you with your coffee woes. If coffee isn’t your thing, Matter of Taste offers other options, too. According to Tran, the shop also carries a variety of black, green and herbal teas. If you’re looking for a snack while you enjoy your coffee or tea, Matter of Taste also has an assortment of pastries available to be enjoyed. So, whether you are looking for a place to meet up with some friends to catch up, or are looking for a new study spot that has plenty of coffee available, instead of stopping by your usual spot, perhaps venture out of the Waterloo bubble and check out Matter of Taste to broaden your horizons.